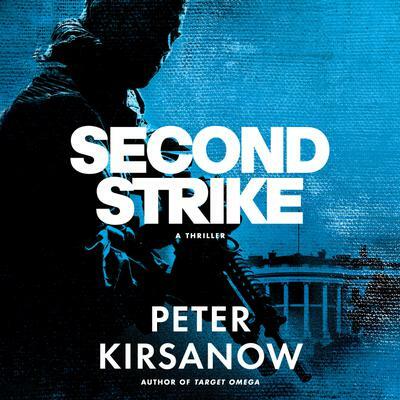 Peter Kirsanow delivers a gripping, high-stakes thriller in which special operator Mike Garin faces off against a lethal Russian assassin--and a devious plot to wreak chaos in America. Within mere weeks of thwarting a cataclysmic electromagnetic pulse (EMP) attack against the United States, Michael Garin, former leader of the elite Omega special operations unit, discovers that Russia has triggered an ingenious and catastrophic backup plan. Garin's efforts to warn the administration of the new attack, however, fall on deaf ears. No one believes the Russians would initiate another strike of such magnitude so soon. As evidence mounts that the Russian plot has been set in motion and that Bor is pivotal to its success, it's up to Garin and his team to thwart an attack that will cause the death of millions and establish a new world order.